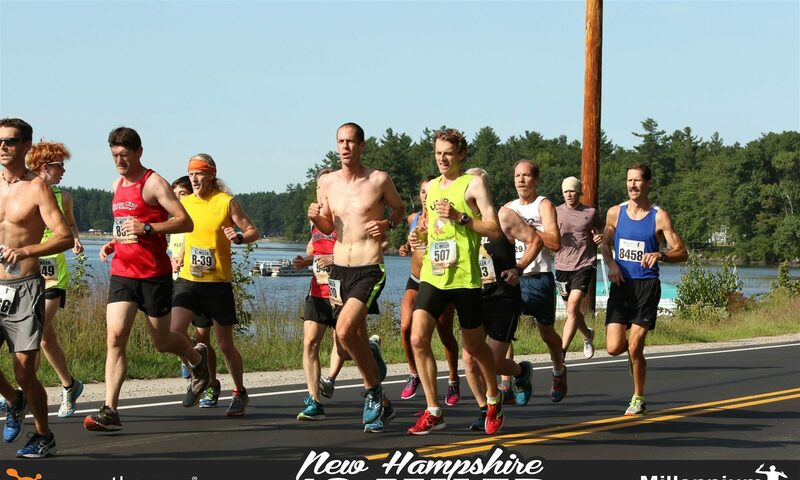 For those looking to compete in the series opening Team Earley Leprechaun Leap 5k, the updated registration page is available on the Team Earley Website. 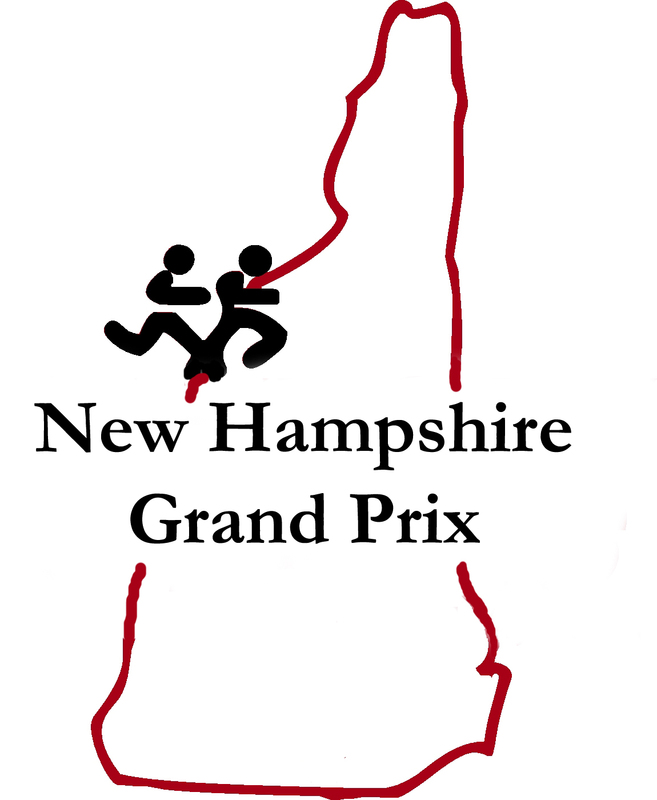 Race will be held in Nashua on March 12th at 10AM and the entry fee is $25. See you at the starting line!